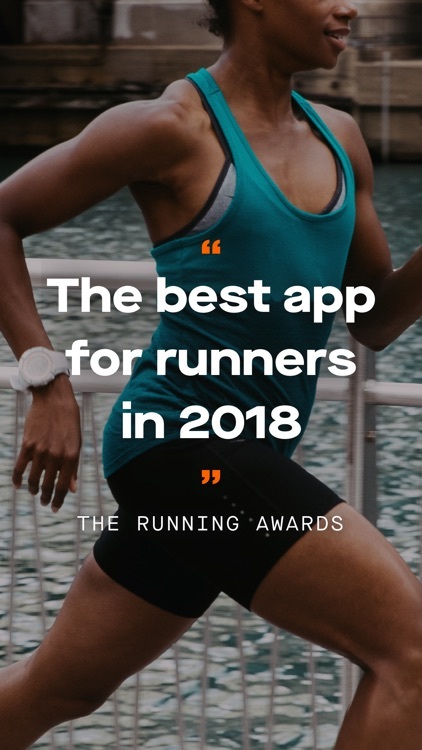 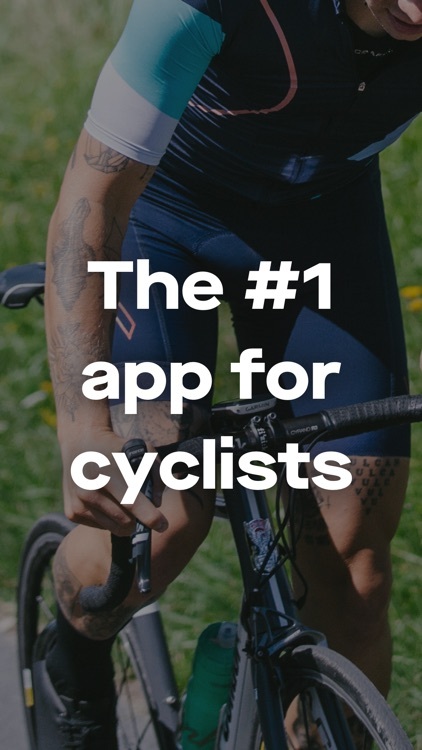 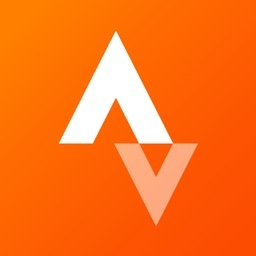 Strava: Run, Ride, Swim by Strava, Inc.
Strava Running and Cycling GPS lets you record your activities and compare your performance over time. 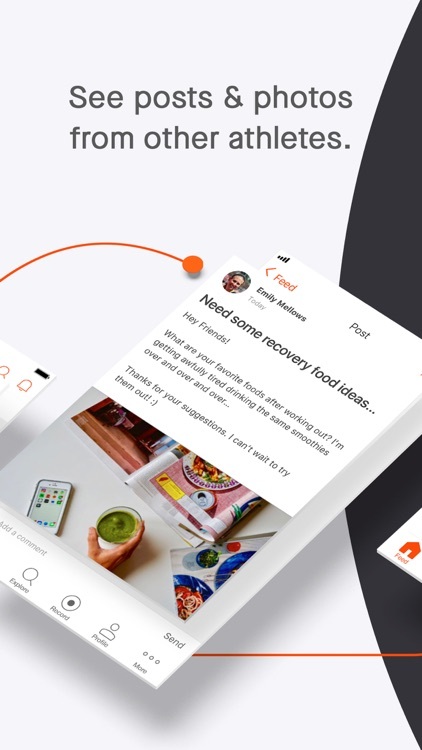 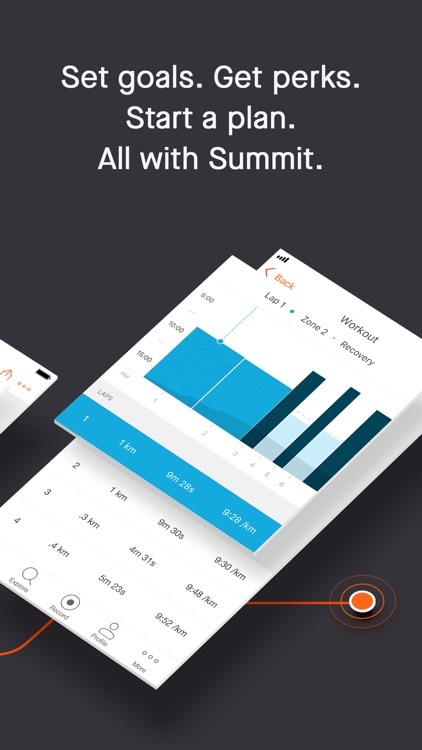 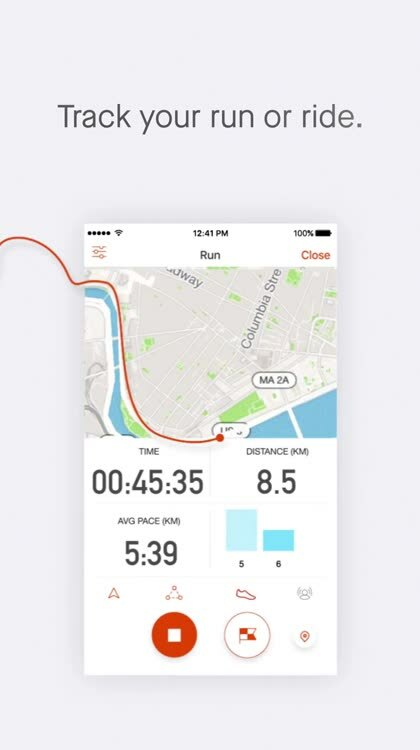 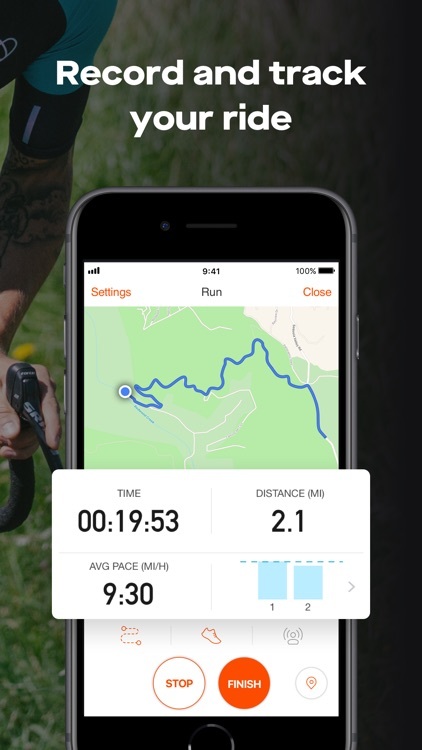 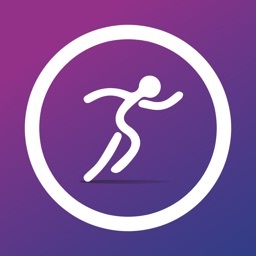 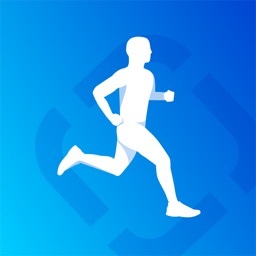 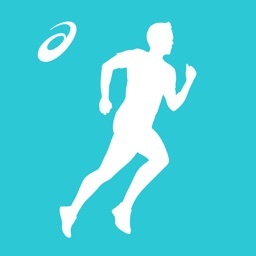 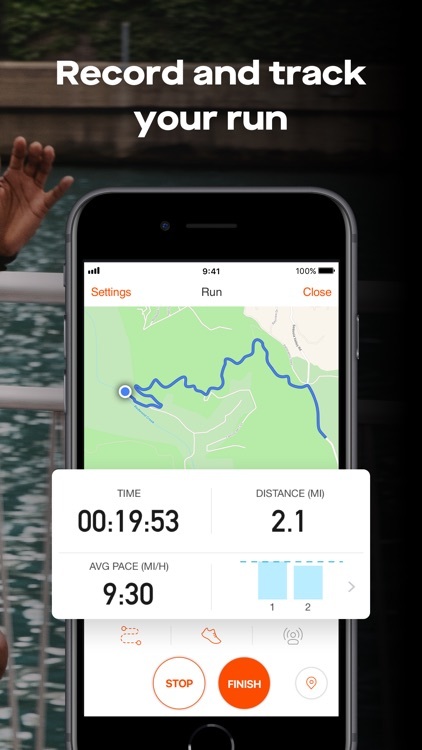 The app offers activity tracking with distance, speed, and calories burned. 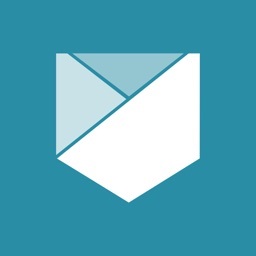 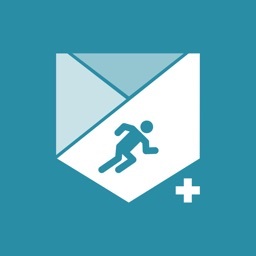 You can also participate in monthly challenges and connect with others for some friendly competition. 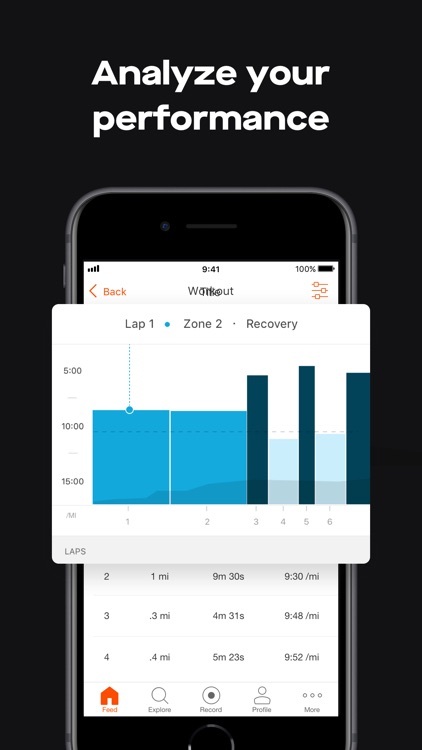 You can even display photos of those intense workouts. 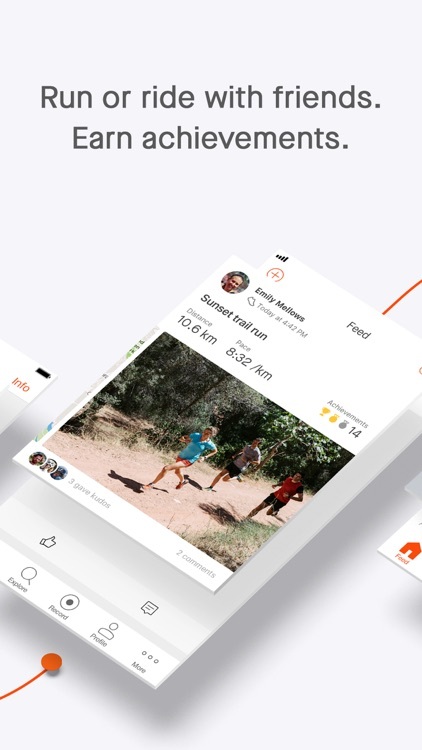 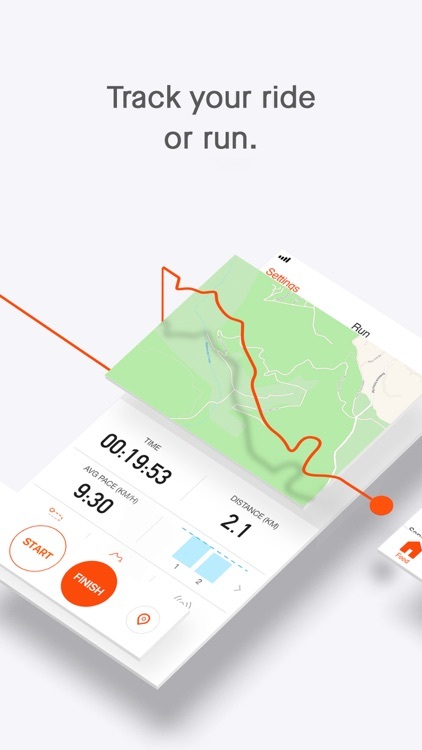 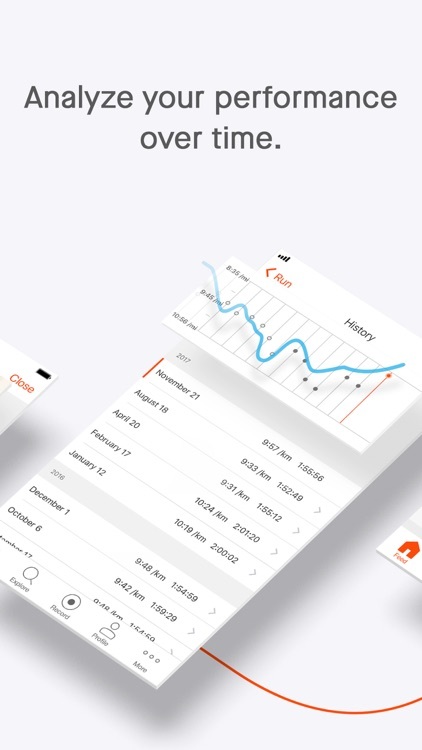 With Strava Running and Cycling GPS, you can compete with friends for added motivation and easily keep track of your performances over time. 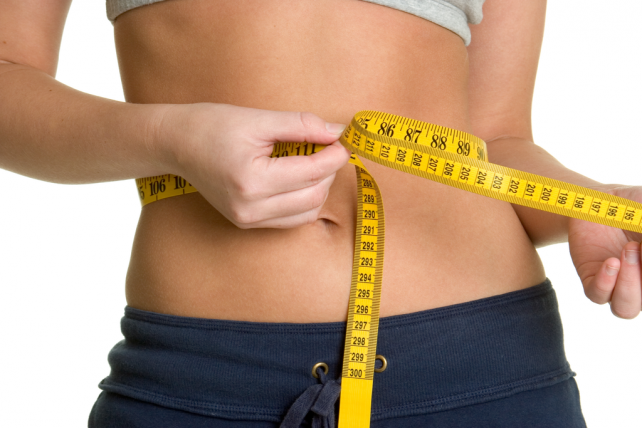 Make a commitment to get in better shape. 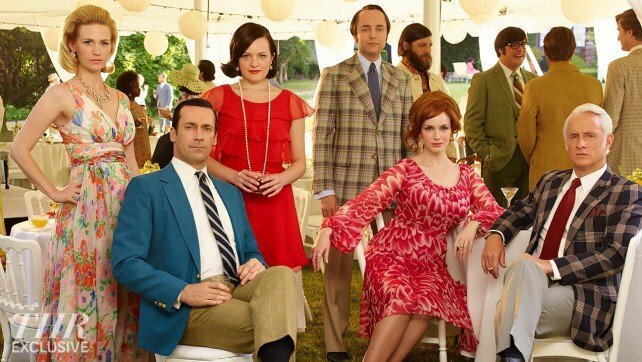 There is plenty to love on iTunes this weekend as our latest Need Now list shows.